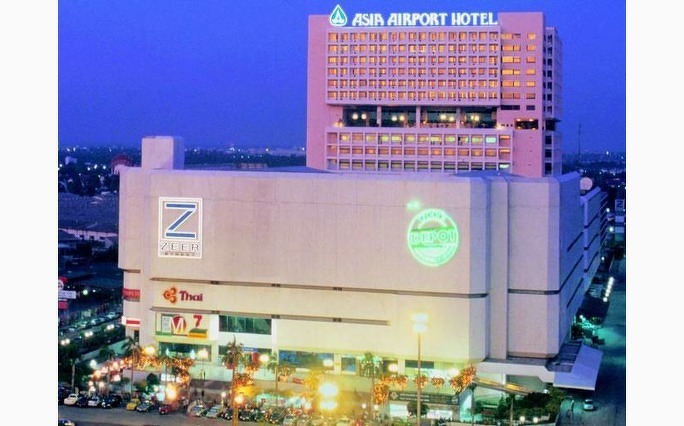 Asia Airport Hotel, Bangkok, Thailand. Executive room (Single or Twin) breakfast included - 72 USD room/night. Premier room (Single or Twin) breakfast included - 100 USD room/night. Please contact hotel to reserve the room for your staying.